Heraldry: Celebrate International Heraldry Day! 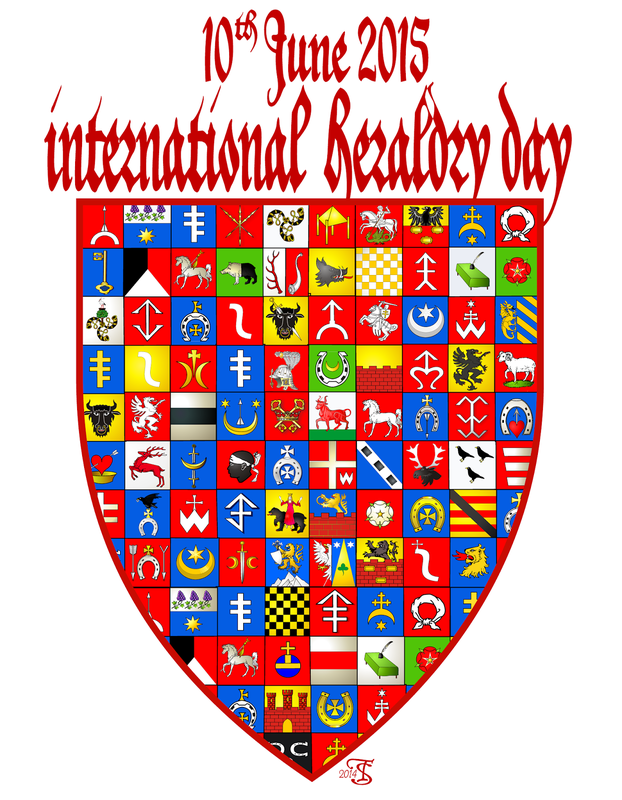 International Heraldry Day 2015 Is Coming! 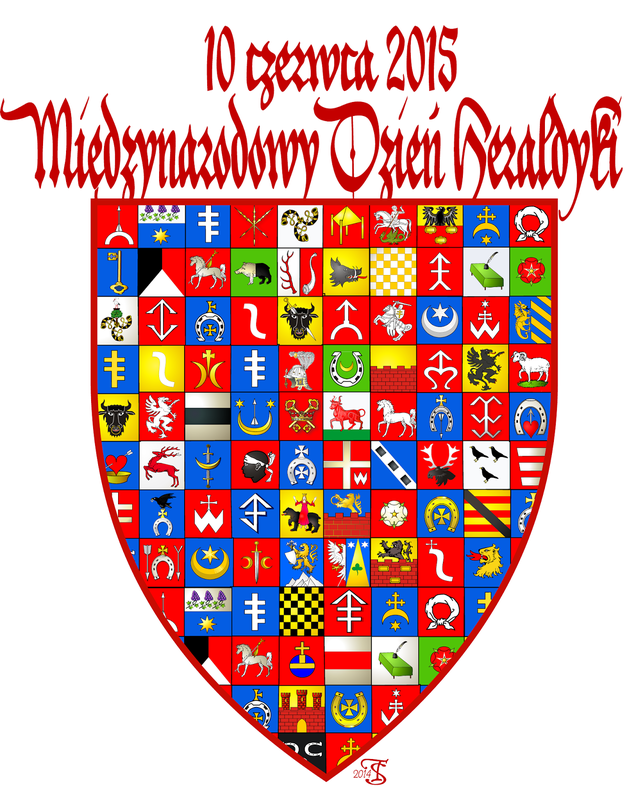 Here's some more graphics by Tomasz Steifer to support International Heraldry Day on June 10.